As mommies, our lives are pretty much non stop. If you work full time and race home to tend to your other full time job of running a house and taking care of your family...PROPS. TO. YOU. 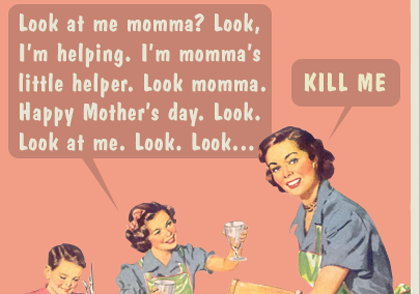 If you are a stay at home mom who manages kids all day in addition to making sure the household runs smoothly...PROPS. TO. YOU. If you are a working-from-home mom who somehow can balance getting work done while watching the kids and running the household...PROPS. TO. YOU. Or if you fall anywhere in between...that's right, you guessed it... PROPS. TO. YOU. 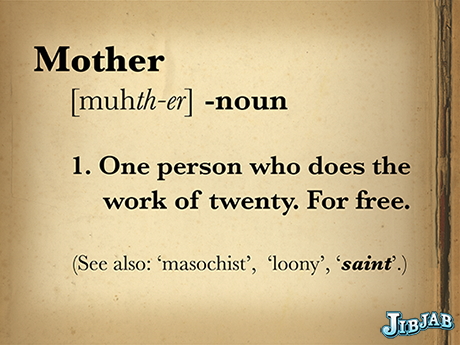 Being a mother is not a joke. It is 24/7, 365. No breaks, no checking out. It is full time, all the time. For. the. rest. of. your. life. 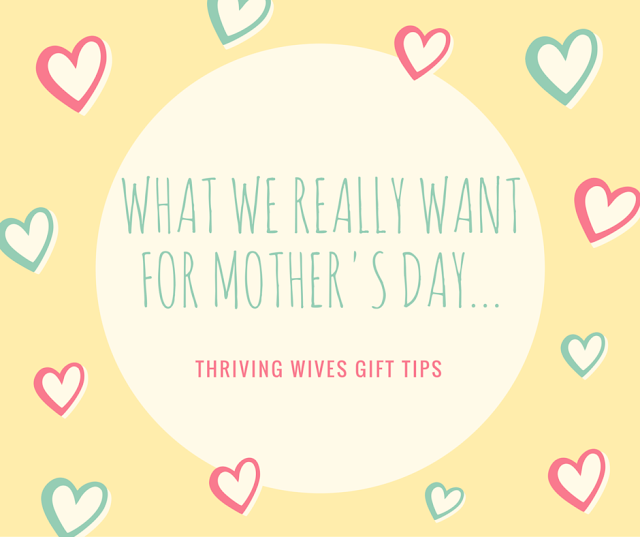 But there is one day, one sweet, sweet day each year that is just for the mommies. No, not our birthday. No, not Valentine's Day, but Mother's Day. The glorious day where we should get whatever we want. "Peace & quiet with some added indulgences that I feel guilty about spending money on; Voluspa candles, fancy matches, massage, mani/pedi and my favorite treats waiting for me in the freezer" -K.
"Sleeping in, laundry done, massage and mani/pedi"- M.
"Facial, massage, brunch or dinner with minimal kid duties for the day"-M.
"Having my husband think of me in sweet ways throughout the day. For example, breakfast in bed, crafts made by the boys, family outing and maybe a little "me" time"-B. "Something homemade by my little one"-C.
"Classic breakfast in bed with my favorite flowers"-L.
"ANYTHING with my kid's picture in it! Also, an experience like a hike to the Hollywood sign, painting class or Duffy ride with snacks prepared for by the kids. Or, any keepsake that shows the kid's age" -Y. "Something for yourself that is not home or kid related! Taking a date day for myself with a stash of cash to spend on whatever I want without feeling guilty!" 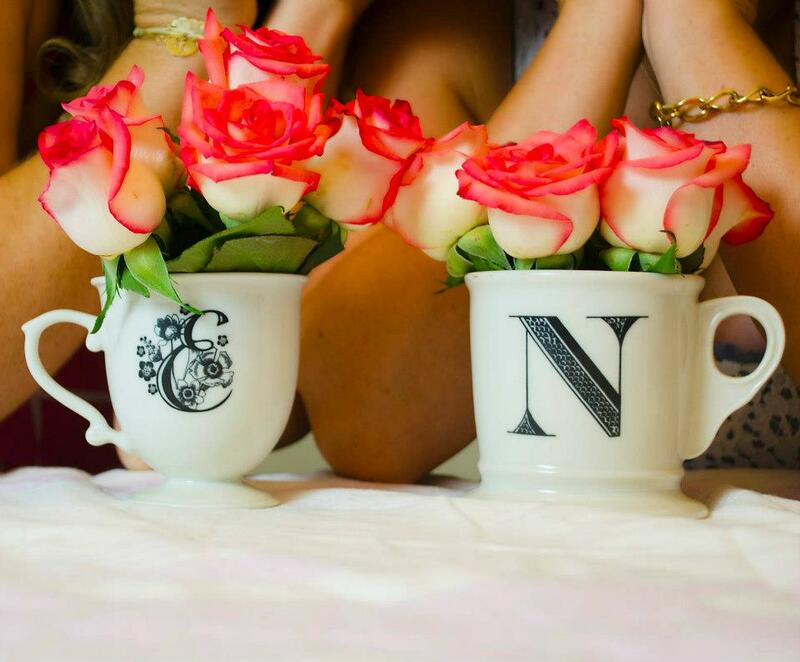 -N.
"A beautiful thoughtful card and breakfast made by my husband and son" -A. Well, Thriving Wives, do you fall somewhere on this list? If so, FORWARD THIS TO YOUR HUSBAND!!!! For me it is 100%, no question, best gift ever - Guilt-Free Daddy Daycare. I received this coupon on Valentine's Day and practically store it in the safe with my jewels. I mean, this thing is like gold. I told my husband I wanted these and only these for every holiday until our kids are old enough to take care of themselves. Since I live about an hour and a half from any friends, the thought of taking a GUILT FREE day, to reconnect with myself and my friends while also maybe getting my nails done and enjoy not scarfing down my lunch in ten minutes to tend to my kids is absolute heaven. So whether it is breakfast in bed, a homemade gift, or a day off...you deserve everything you desire and more. Props to the all the Thriving Mommies old, new or almost.. now let's live it up this weekend!